Gedrin Joely Morel best known by his artistic name "Joelii" was born in Santiago, Dominican Republic the 19th of June 1991. Arriving to the United States at the age of 5 (year of 1997) he immediately started adapting to life in the United States. Son of Arelis Morel (mother) and Porfirio A. Morel (father) both also dominican born and raised, Joelii was raised in a loving and caring family environment and was always taught to be humble. 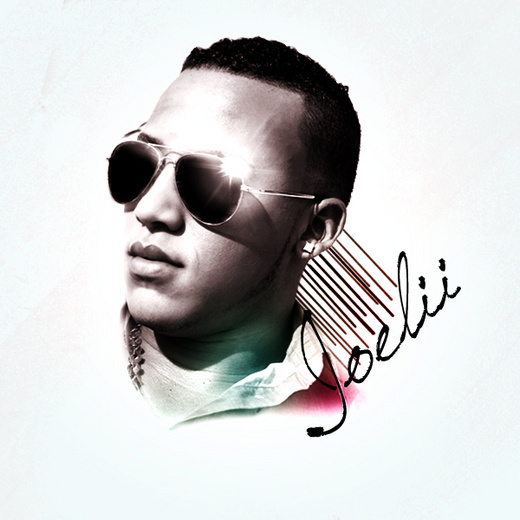 Ever since he was able to take his first baby steps, Joelii's life has revolved around music of the rich Dominican culture and has been influenced by many, such as Juan Luis Guerra, Aventura, Wisin Y Yandel, Daddy Yankee, Calle 13, Arcangel and many more. Joelii has involved himself with music in many ways, from playing various different instruments to writing poetry, which lead to writing songs and singing. This would develop into a unique style of writing and singing for Joelii. Today, Joelii has become a very versatile artist and will one day become an all around musician. Under the guidance of Chris "Taste" Medina and Jevoy Cruickshank (SSP), as well as Jose Mangual III and David Hanley (Canta Canta), Joelii is sure to emerge as Latin music's great new young artist. Joelii is currently in the process of recording his debut album as well as continuing to educate himself in school and in music.